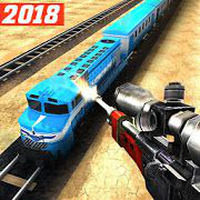 "Shoot terrorists aboard the train with a sniper rifle"
Game Goal: In this 3D sniper game, the player must aim to hit the terrorists hiding in a high-speed train. How to Play: Shoot the terrorists on a high-speed train, but don't get shot yourself. The more terrorists you shoot the more points you'll accumulate to unlock rifles and ammo. 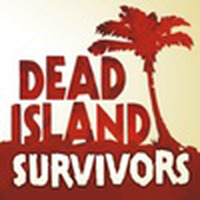 Graphics: The game has several scenarios including a train station and desert landscapes. Controls: Tap the onscreen commands to select the rifle, aim and shoot the target. Developer: Timuz Games	- Android-Market-trusted developer. 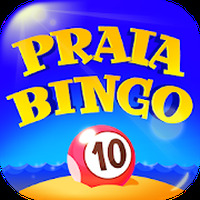 Rating: The TOP 5 Most popular games in Train Games category. Varied and colorful 3D graphics. Do you like Sniper 3D : Train Shooting Game?